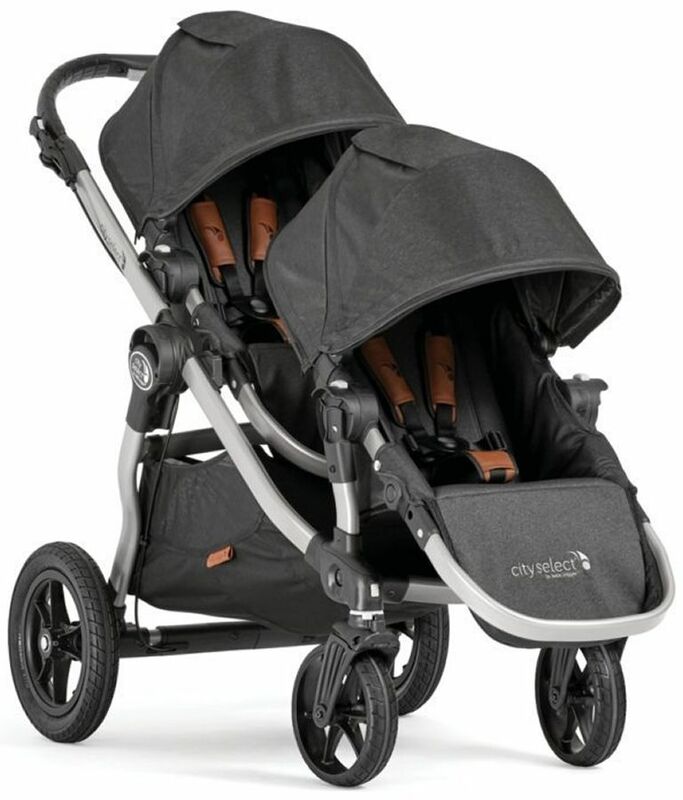 We ordered this stroller for our twins and received it two days later (talk about fast shipping!). Putting it together was easy, and it is very sturdy. The color on this particular version of the stroller is gorgeous and looks like it will be easy to clean. We are so excited to use this with our twins and our toddler. We love having the option to attach the standing board to easily push our three youngest around at once. We can switch out the seats and attach our infant carriers, plus it folds up quickly and easily. We couldn't be happier with this purchase! ProsGorgeous! Easy to push. Very practical. Can hold a lot of weight. Can swap out seats for infant carriers. Love the stroller, will be great for the twins! With over 16 possible configurations you can make the City Select work for your family. Front facing, parent facing, sibling facing: whatever you need. The included Second Seat makes it a double, - and throw in a Glider Board and you've got a triple!